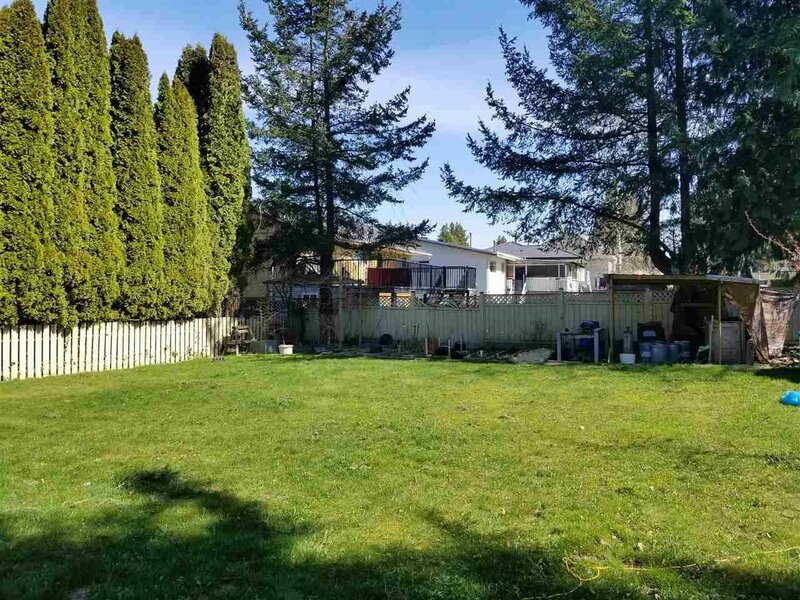 Large 9,028 square foot lot! Two level home in Cedar Hills that's bright and spacious in a desirable neighborhood. 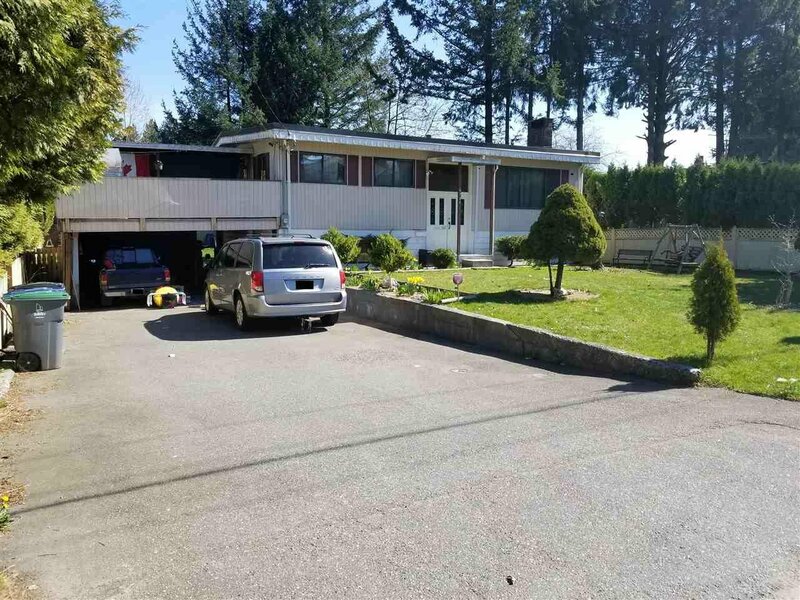 This home has 4 bedroom's and 2 bathroom's on a large 65x137, rectangular lot. Potential to easily convert basement into 2 suites to help pay the mortgage! Walking distance to elementary and secondary schools, public transportation nearby and easy access to major bridges. Perfect fit for a first time buyer, investor or a builder!